Galbraith has acted on behalf of Mansley Group, the privately owned UK serviced apartment provider with premises in Mayfair, Kensington, Cheltenham, Edinburgh and Inverness, on their most recent acquisition. 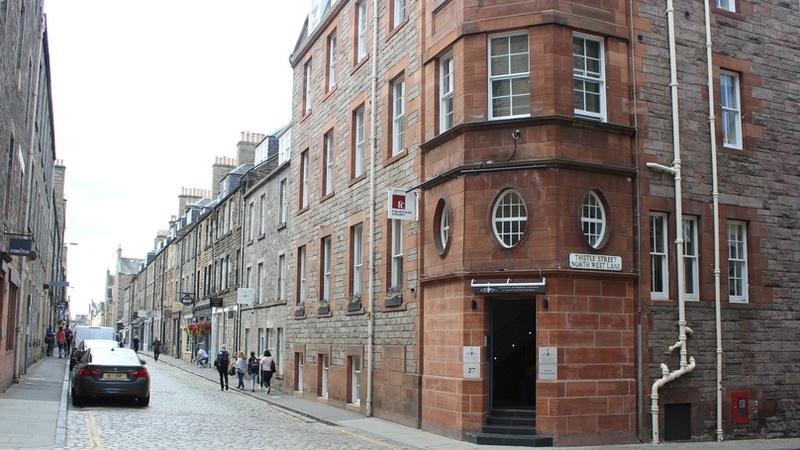 The company has concluded the purchase of Braid Apartments, a 20 serviced apartment building on Thistle Street, in the heart of Edinburgh’s “Golden Rectangle” for an undisclosed sum. Mansley Group acquired the property and on-going trading interests from established Edinburgh operator, Fountain Court Apartments. This acquisition is a good example of the diverse off market deals we are involved with, our client reach throughout the UK and our expertise across a variety of commercial property sectors. We are delighted the client has been able to secure this prime asset for their operational business. We acquired two serviced apartment assets in Scotland during 2015, in Inverness and in Edinburgh’s Old Town. This is our third acquisition, we have been looking for the right opportunity for some time and this fits the bill in terms of location, quality and character of property. Galbraith advised the purchaser, with Rollos providing legal services. Anderson Strathern provided legal advice to the vendor, Fountain Court. From our Edinburgh HQ, our experienced Partner-led property specialists deliver commercial property intelligence to clients across Scotland and the UK.